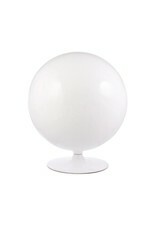 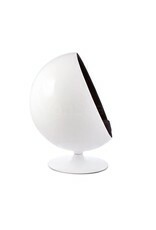 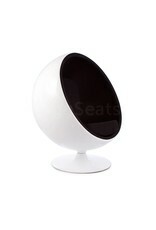 Based on the designs from the 1960s by the Finnish furniture designer Eero Aarnio. 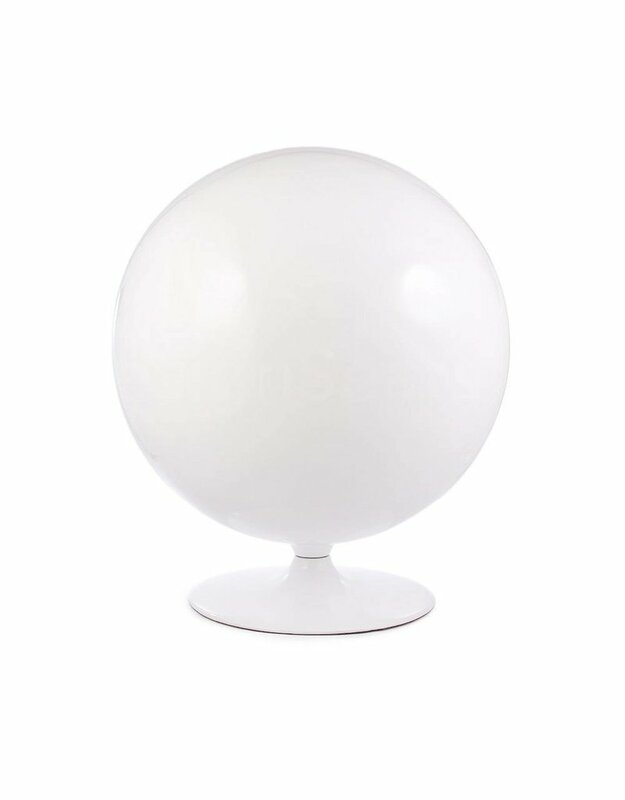 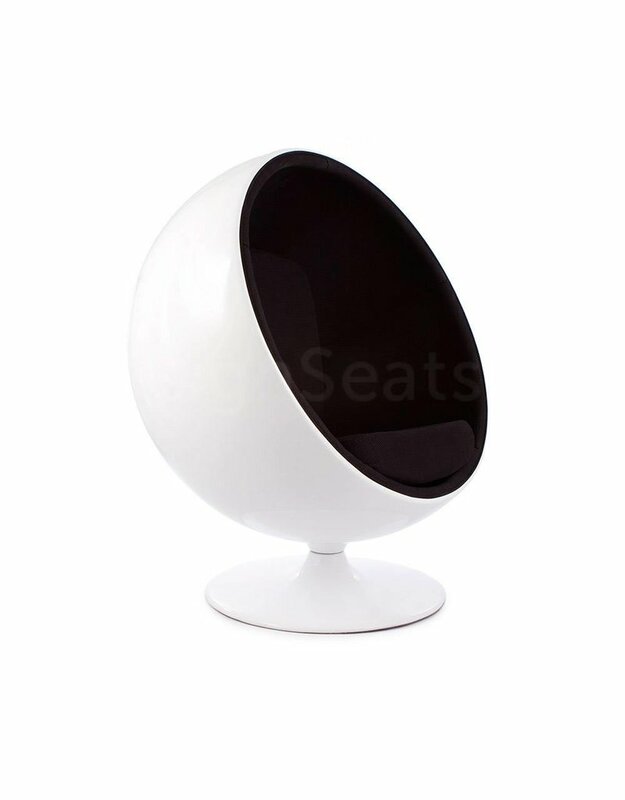 This unconventional timelessly shaped chair, better known as the Ball Chair or Globe Chair, is seen as a classic in Scandinavian design. 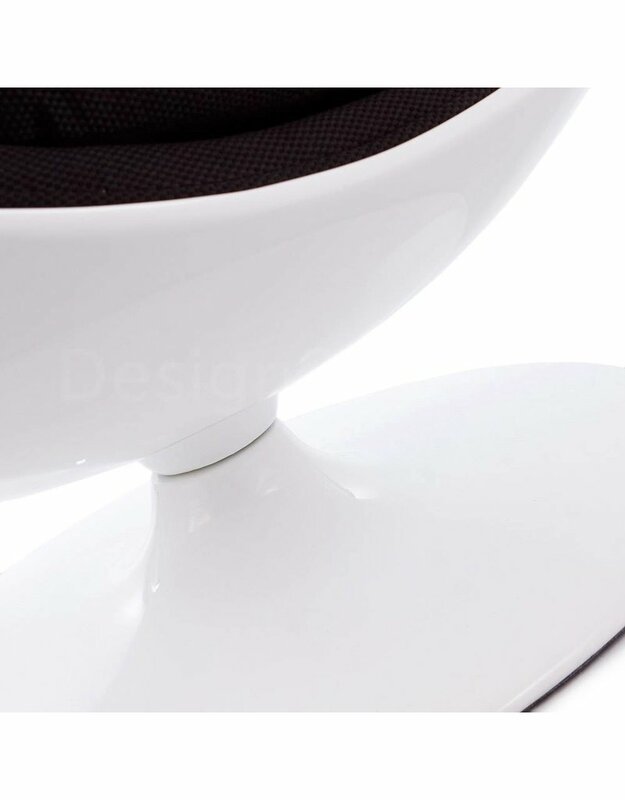 This is really a chair where you sit IN. 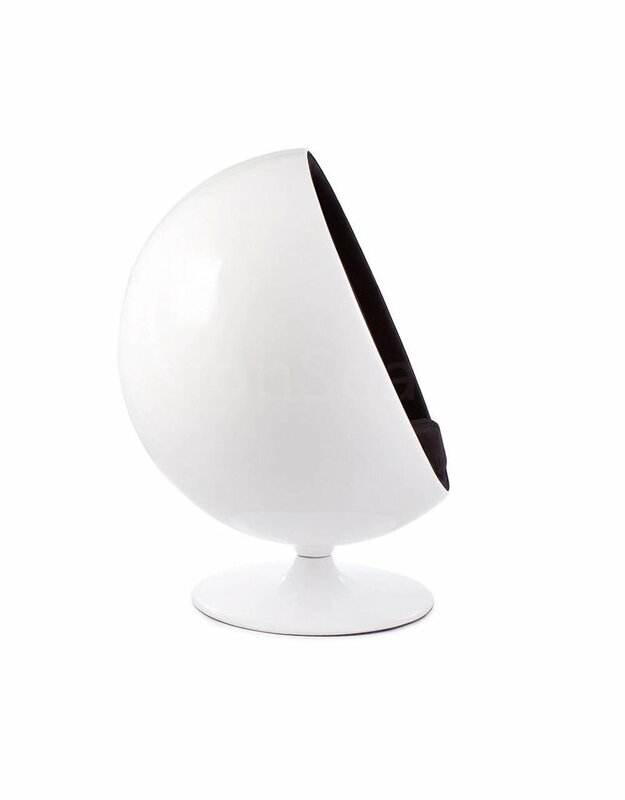 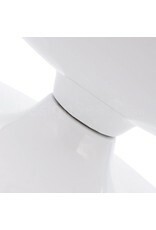 The high-gloss sprayed fiberglass fairing is available in white and black. 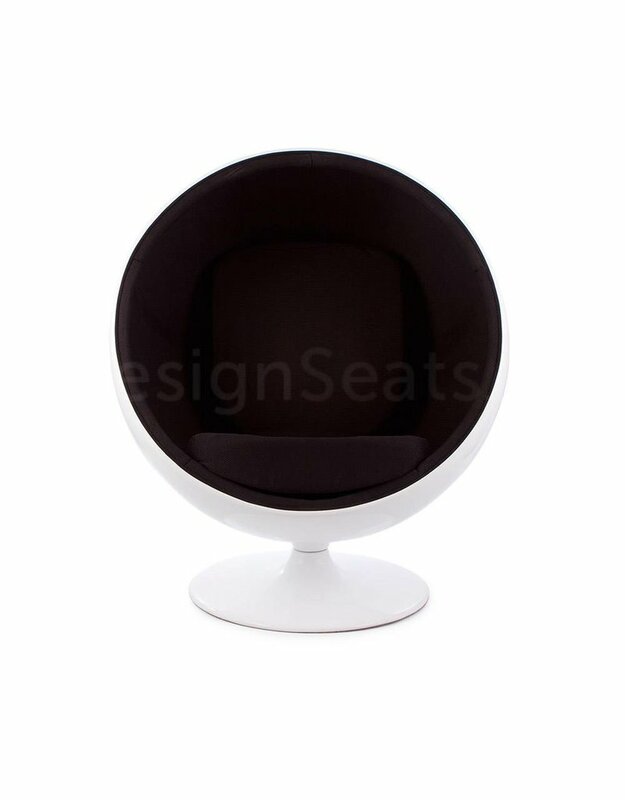 This chic chair has a very nice seating comfort. 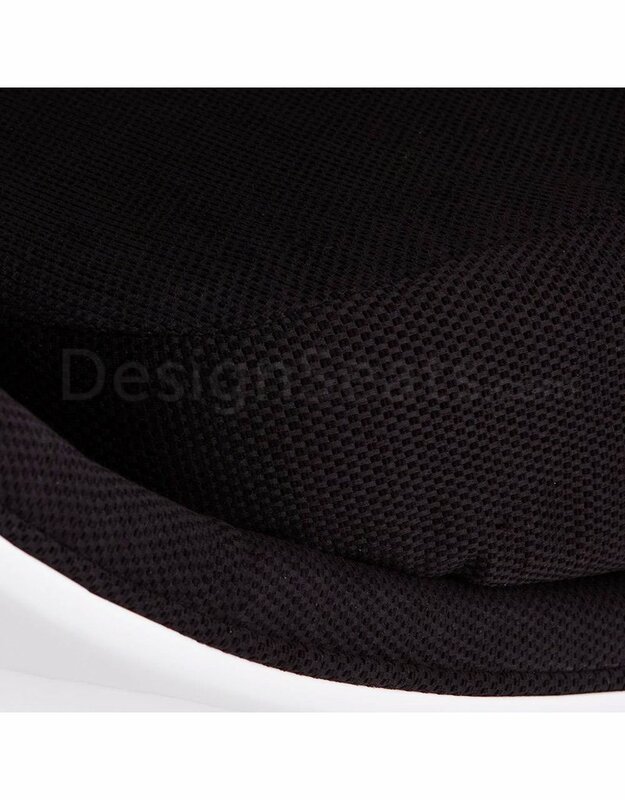 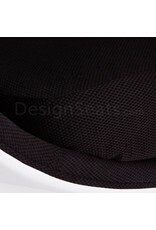 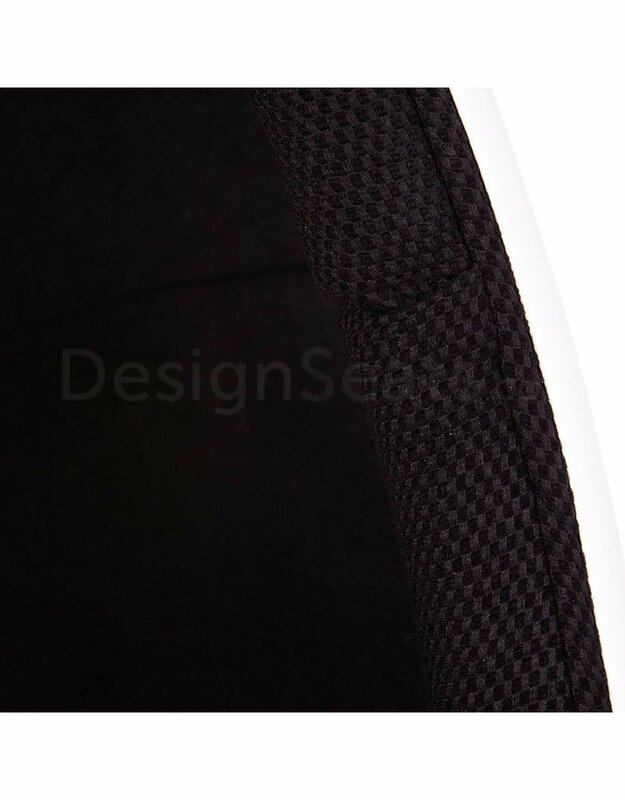 The inside of the chair consists of padded cushions. 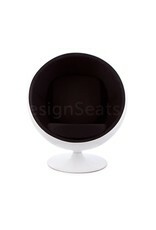 The Ball Chair or Globe Chair armchair is available in six different colors. 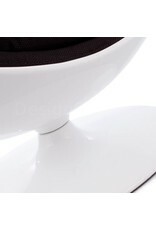 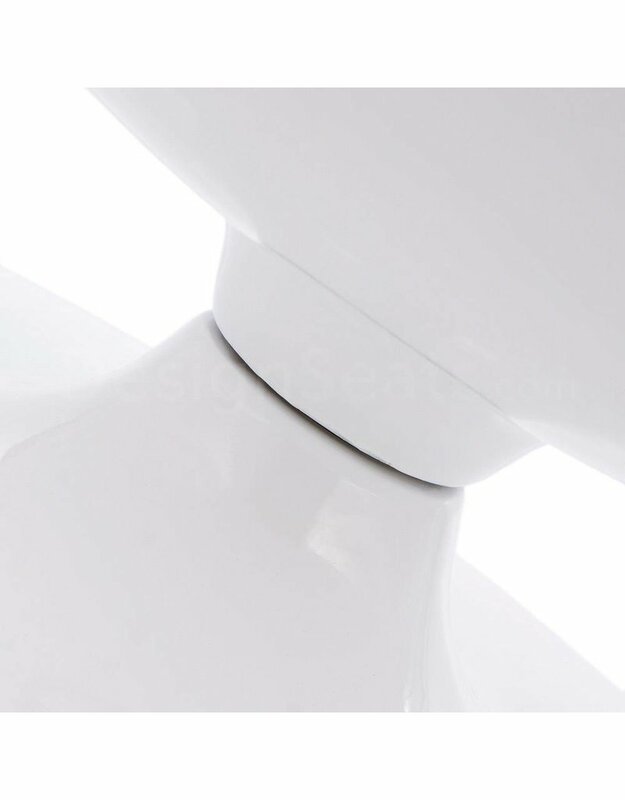 The chair can be rotated in its entirety. 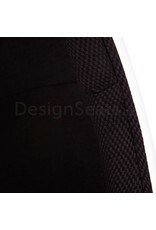 Colors: Black-red, Black-white, White-black, White-blue, White-green, White-orange, White-red and completely white.